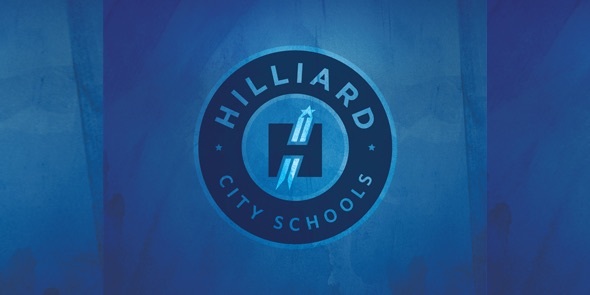 The Hilliard City School District is a diverse learning community – we embrace our diversity and strive to create an accepting and welcoming culture. Our diversity includes cultural and racial diversity with students from more than 40 countries speaking more than 40 languages. Our diversity includes dozens of religious background and faith-based organizations. Our diversity crosses political and ideological boarders; we bring divergent thoughts together with a single mission – to ensure every student is Ready for Tomorrow. Embracing this diversity requires two essential characteristics. First of all, we must approach our operations with civility. As a district, we must embrace individual difference and understand a plethora of perspectives. We strive to create an environment where everyone associated with our schools approaches differences as strengths, not threats. We don’t always agree, but we respect. We don’t always share specific ideals, but we gain strength by learning about those who may differ from ourselves. Diversity also requires communications. We must listen first and speak second. We must actively seek to understand before we act to promote our own perspectives. As educators, we have a tremendous responsibility – as social responsibility – to prepare our student to be successful in a diverse, multicultural and often polarized society. 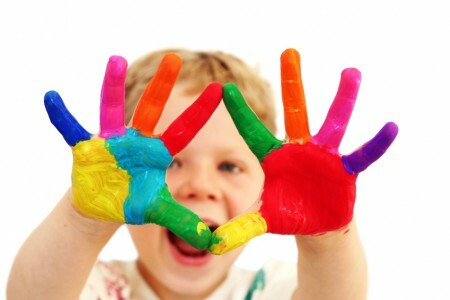 We partner with parents and community members to model appropriate behavior. 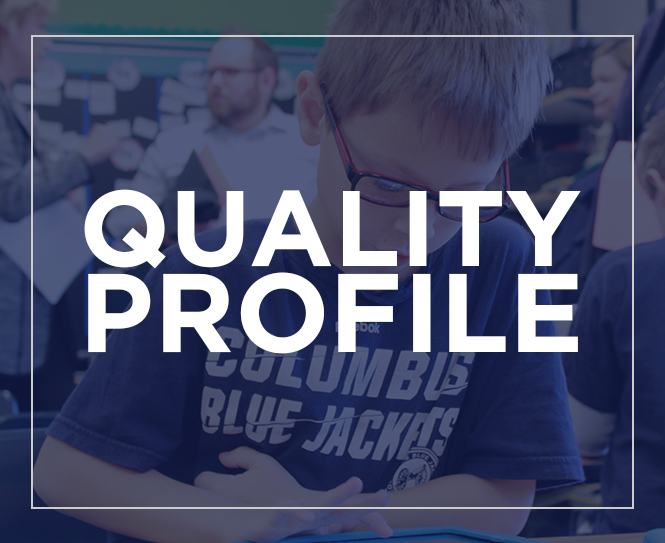 Hilliard is a wonderful place to raise a family – our diversity is part of our strength. Let’s embrace it, talk about it and inspire a true spirit of community as we continue to prepare students to be Ready for Tomorrow.